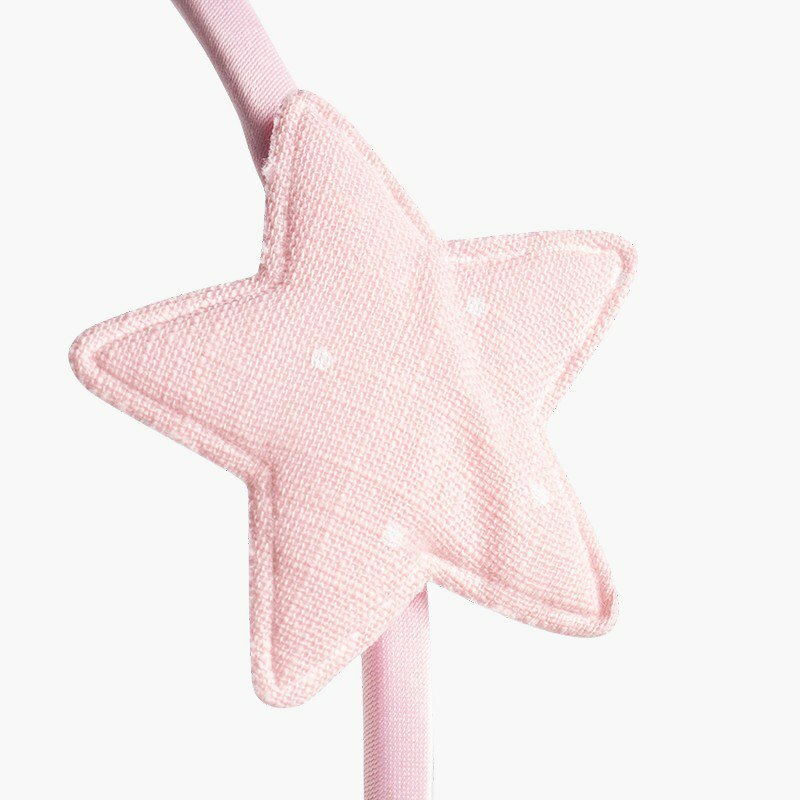 Dotted star hair clip | Hair accessories. If you already have an account with us, access with your data. 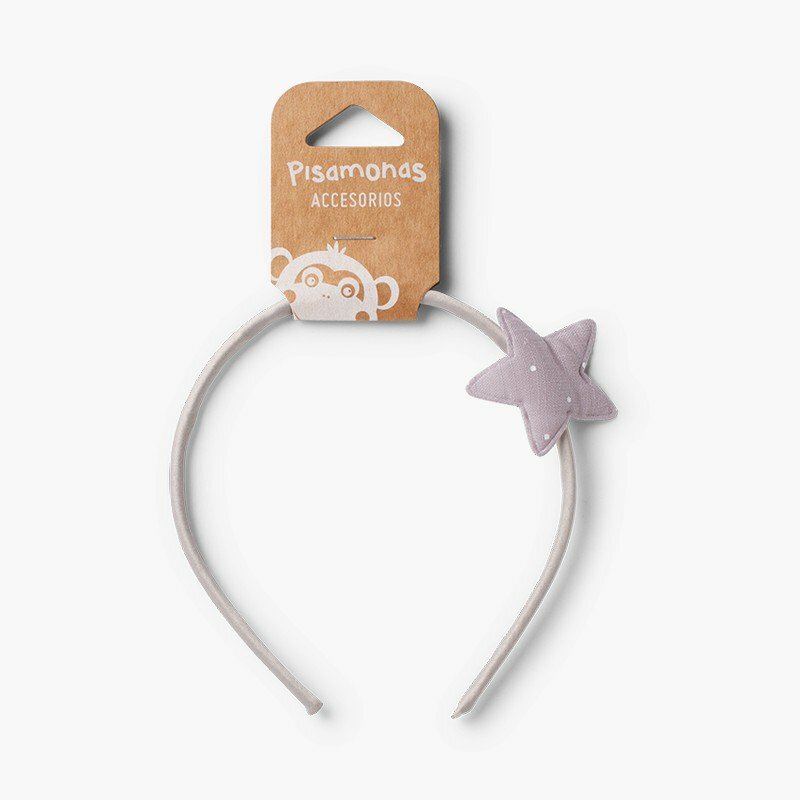 By creating an account in Pisamonas, you can complete the purchase process more quickly, track your orders and much more! 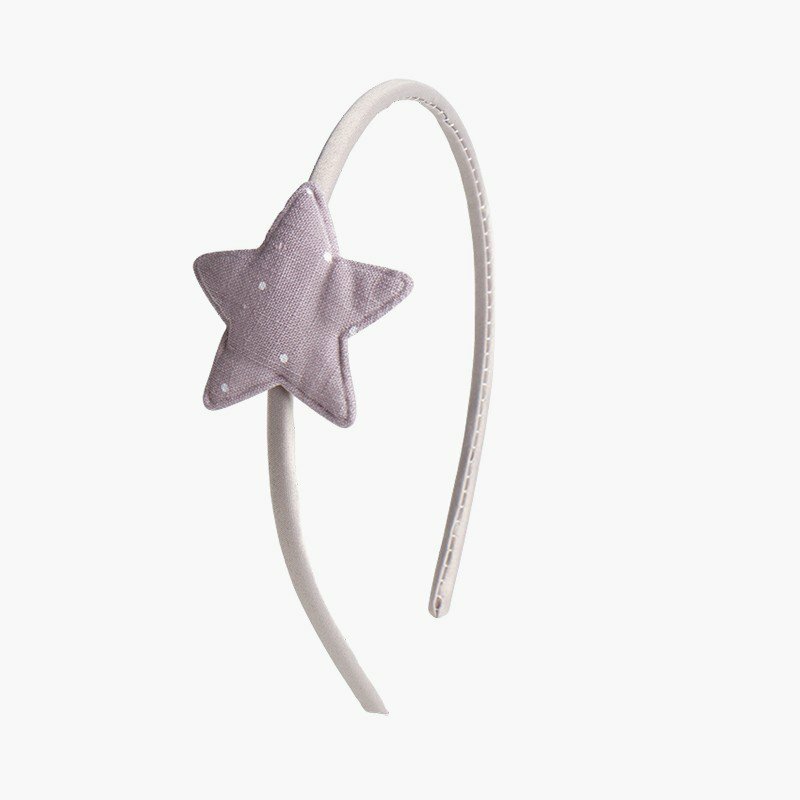 Only a few units of the selected size remain! 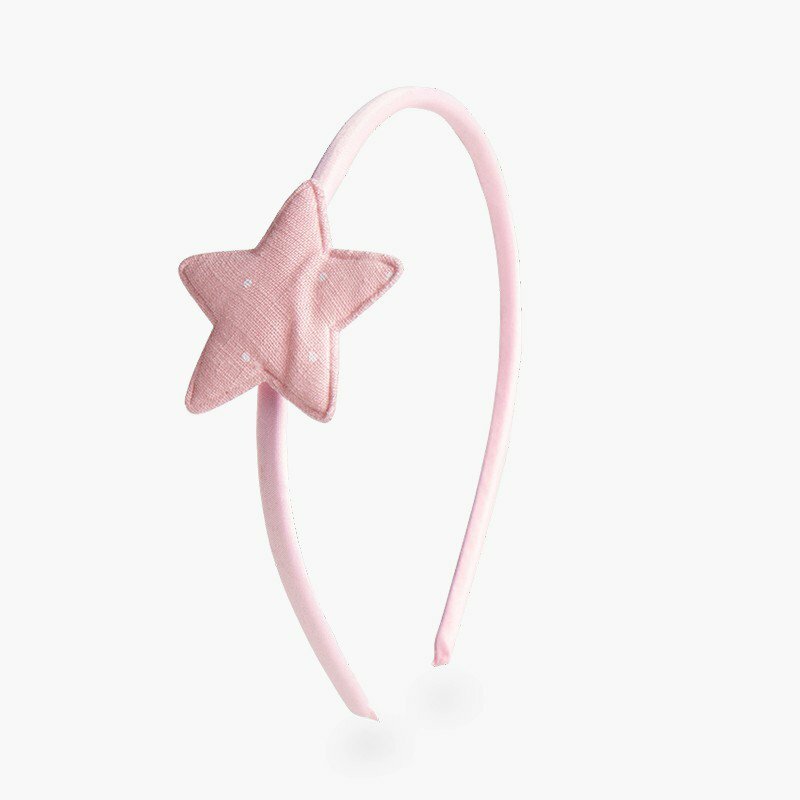 DO YOU WANT TO FIND OUT WHEN YOUR SIZE IS BACK IN STOCK? Oops, we are currently out of stock in the size you are looking for. Give us your email address and we will let you know when we have this size. 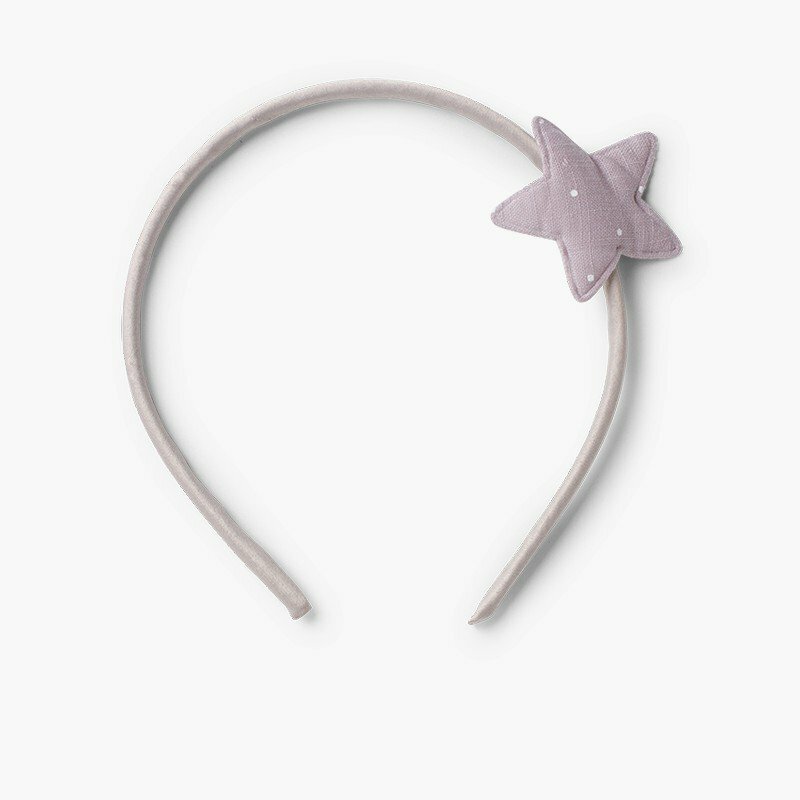 Have you seen this charming hair accessory for girls? 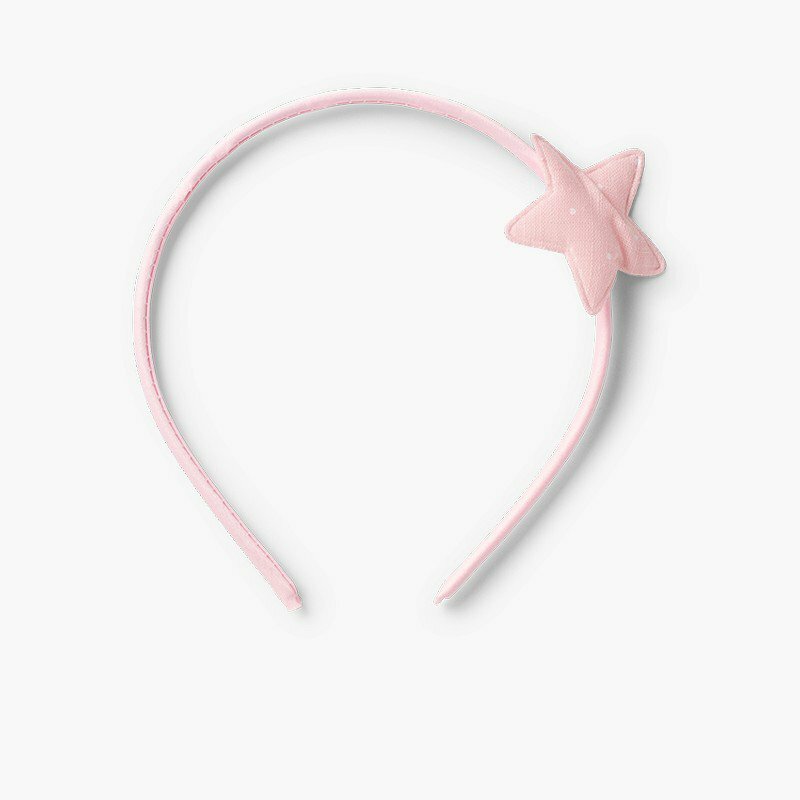 It is a thin headband with a dot-patterned star that will make your daughter's hair look really sweet. 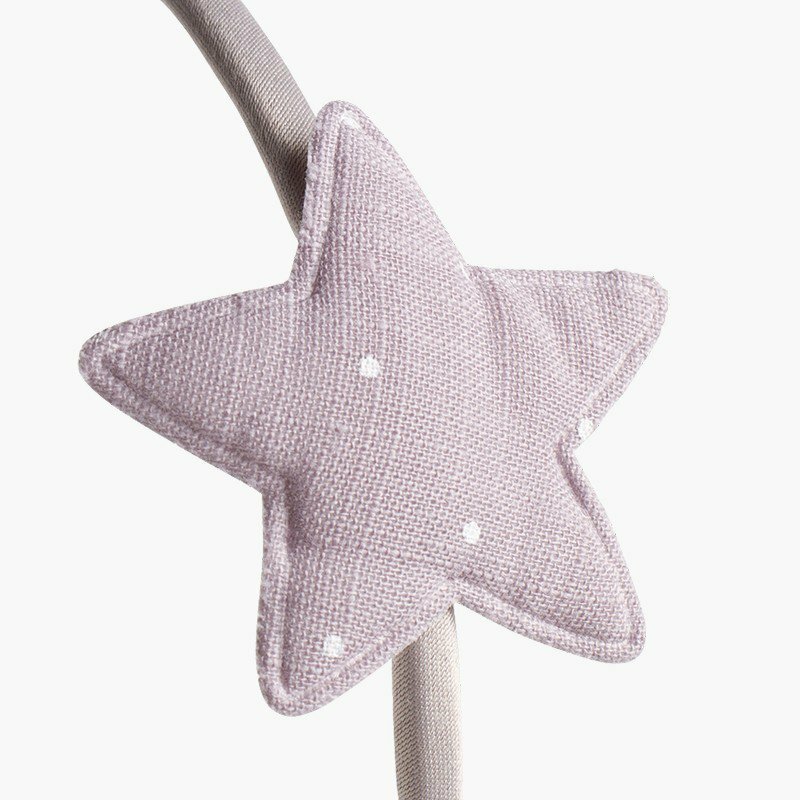 It is available in two light, pastel colours (grey and pink), which are really easy to match with any outfit. 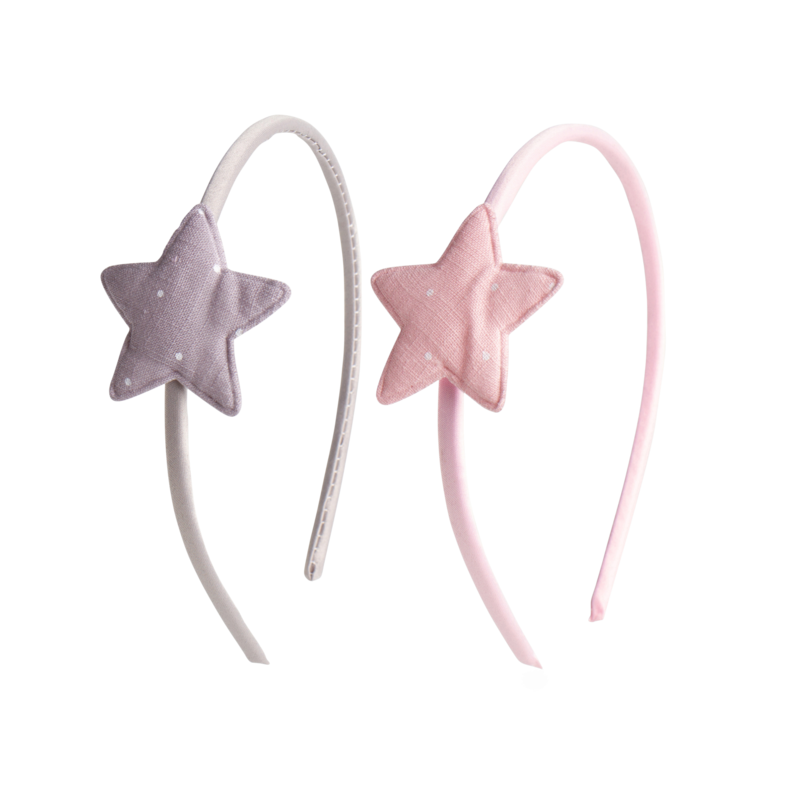 Furthermore, thanks to its simple but fun design, they can be used for school and other more elegant events. 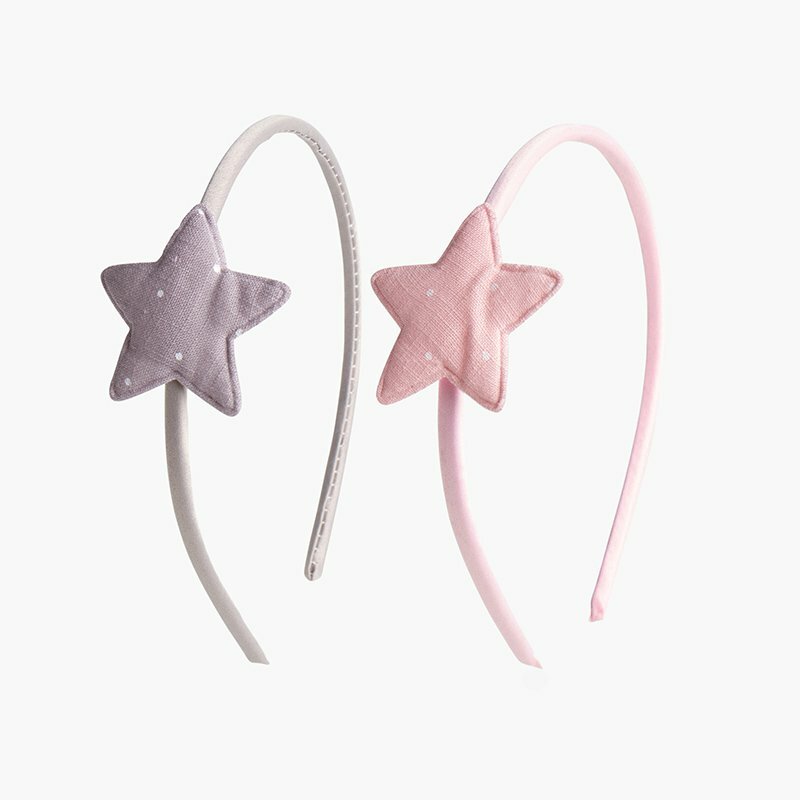 We also have a hair clip in this dot-patterned star model so that sisters can have the same look, using them with different hairstyles. For hygiene reasons, exchanges or returns of this product are not accepted. 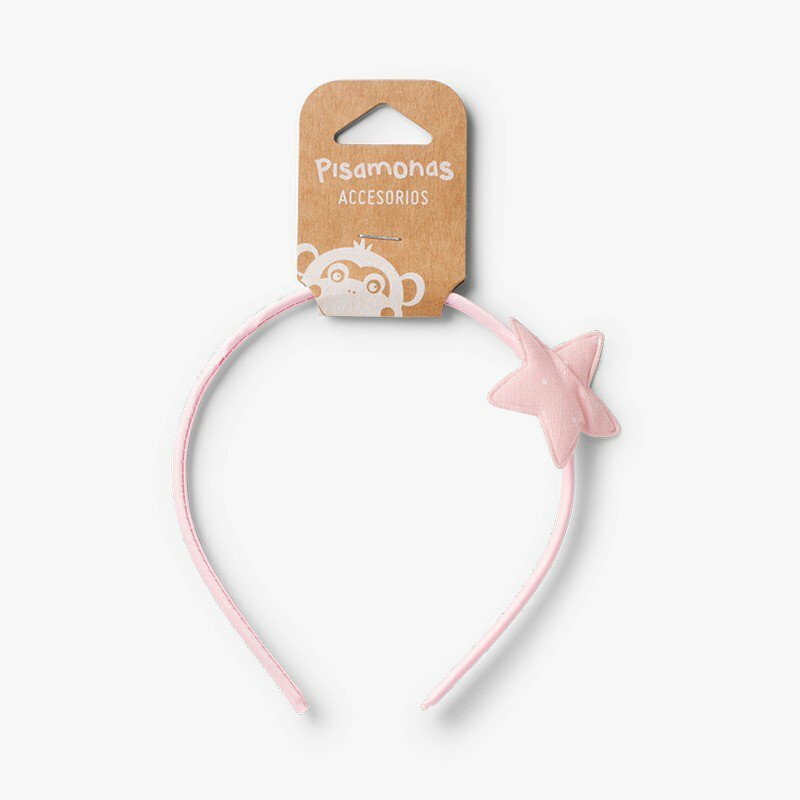 At Pisamonas, delivery is free and any exchange in either size, colour or product is FREE, we will bring our shop right to your front door! Standard Delivery takes from 3 to 4 working days to arrive via courier. Please note that the order should be placed before 2pm, otherwise it will be delivered the subsequent day. Only at Pisamonas, free delivery and returns, without any minimum charge or complications, the final price will simply be that of the shoes that you choose. If, when they arrive, they are not what you were looking for, just visit our Exchanges and Returns section online and we will send you a new size and collect the first pair, free of charge and within days. In the event that you would like a refund, rather than an exchange, this will also be free of charge, and hassle free. Just call us and we will send you a courier to collect the package.